Welcome to Introduction to Personal Computers Using Microsoft® Windows® 8.1. Whether you’re new to computers or have used them in the past, this class will help you become more comfortable using a personal computer (PC) and, more specifically, the Windows 8.1 interface. This course will help you to define what a PC is, and familiarize you with the Windows 8.1 user interface and its basic capabilities. In this course, you will explore Windows 8.1 and learn how to create documents, send email, browse the Internet, and share information between applications and with other users. 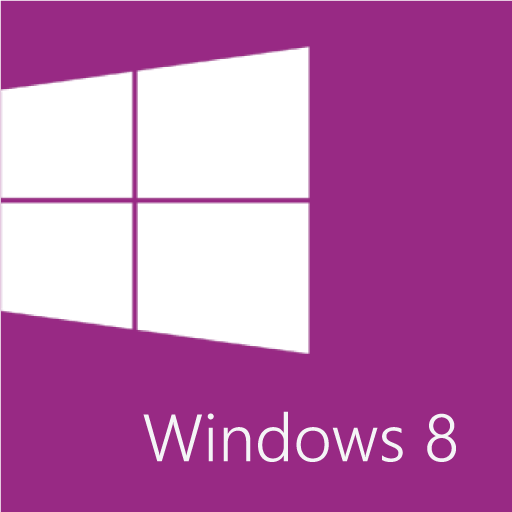 This course is intended for new computer users who want to use the basic tools and features of Windows 8.1. No particular prerequisite skills are required, but any previous exposure to personal computers and the Internet is helpful.